By now a short term will end the beautiful and hot summer season that did not allow us to dress properly, because as a result of the heat we tried to dress as little as possible. I spent 3 months in shorts, tank tops and almost no shoes. I love the heat and the summer, but when the heat, especially in the city, reaches 50 degrees as this year … it becomes unbearable. Fortunately, the first drops of temperature will soon arrive, so can I dress and match the various outfits and accessories with pleasure and therefore what better way to make fashion and low cost shopping? 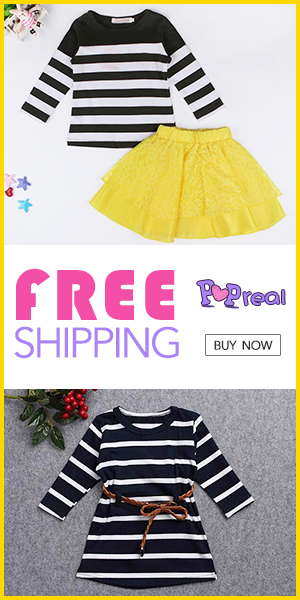 I chose to do it on the e-commerce website Dresslily. I found this site by chance and I was very pleased with the products it offers in terms of style, choice and cost. We find women’s and men’s clothing, fashion and home accessories. I choose for you some casual models that can you use all day with pant! They are all wonderful. I will see you the models that i order!